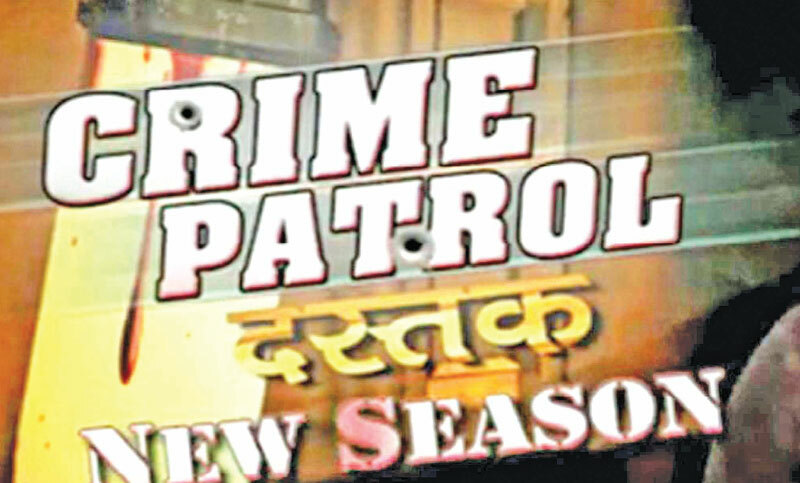 Crime Petrol, which was first aired in May 2003 successfully completes 1000 episodes and is raring to go enabling, and empowering the audience to safeguard themselves and those around them, reports Mid-day. The series, which was first aired in May 2003, has been the pioneer in the crime genre, successfully empowering people across age groups by creating awareness about the various atrocious crimes committed and justice that followed. The show successfully completes 1000 episodes and is still empowering the audience to safeguard themselves and those around them.